Watch the videos here and download the software. Nautilus International, a UK-registered charity. * The 2017 Trade Union Communications Awards: Best Membership Communication Award. * The Trade Union Communications Award for Best Website. 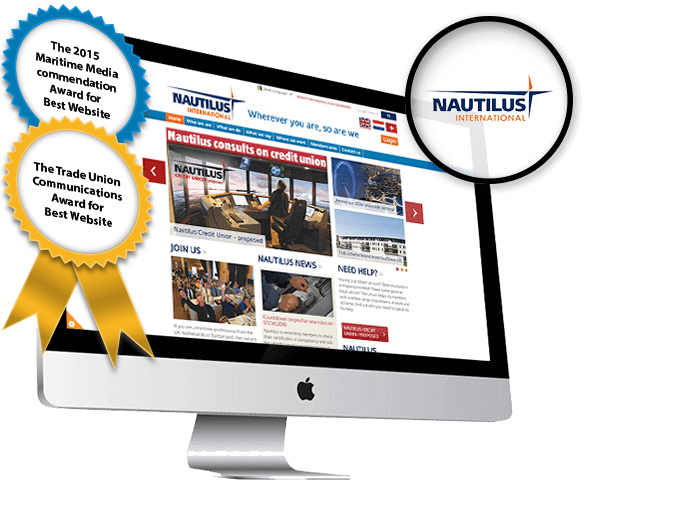 * The Maritime Media commendation Award for Best Website. 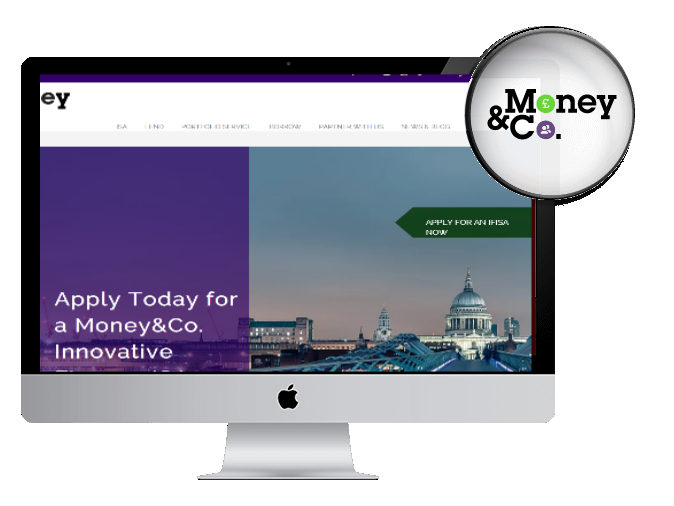 Money&Co - a crowdfunding platform by Nicola Horlick, launched in May 2014. 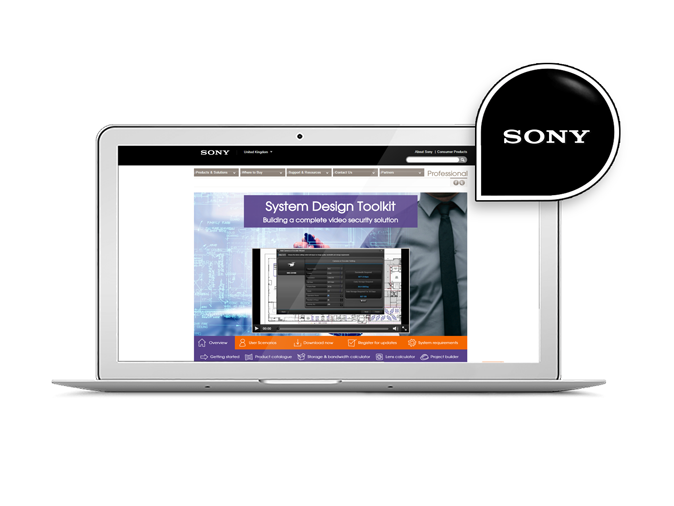 Our software development team integrated the back-end software with the front-end website designs. 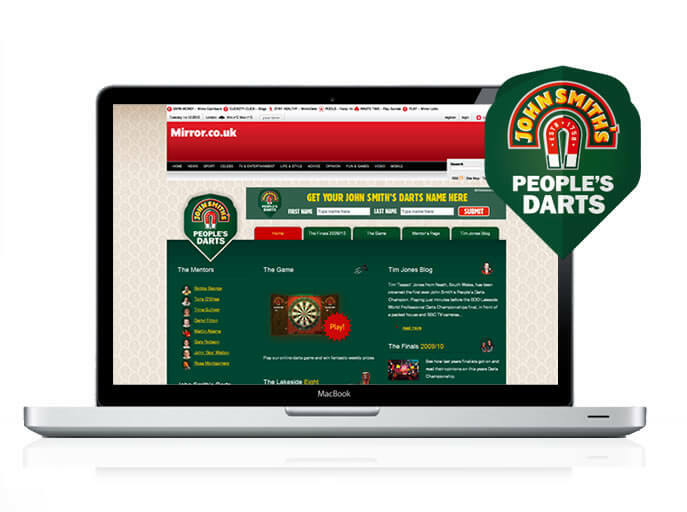 In association with Mirror Group and John Smiths, Peoples Darts gaming website was designed to encourage regional darts players to compete for a shot at Lakeside! Alpine's talented team have developed several software solutions including an Advertising Booking System, an Events Management System, Content Management Systems, Trades & Bank Reconciliation software and mobile phone apps including Augmented Reality, to name a few. 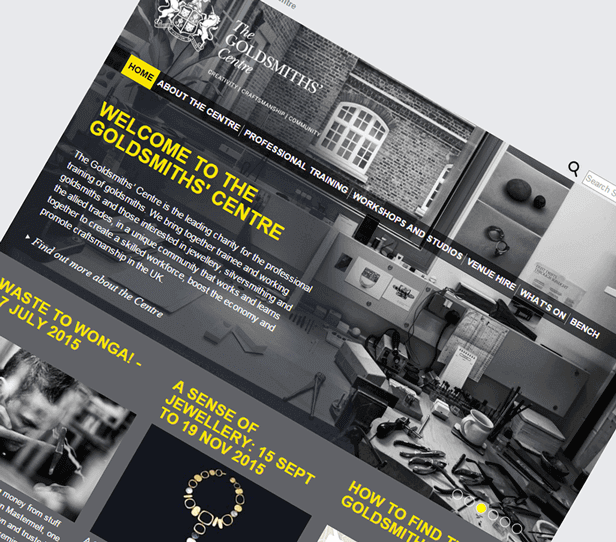 Re-designed and developed a website for Goldsmiths' Company's existing designers directory. 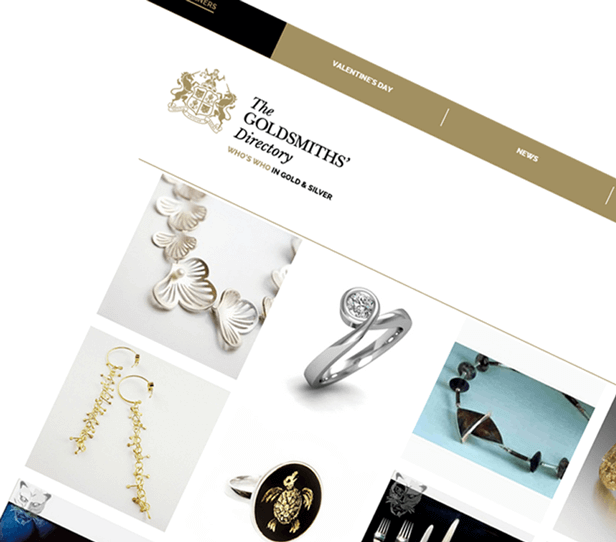 The site was developed using latest version of Umbraco CMS and features a beautiful new design and search functionality. We are a software development company based in London providing software development, website design and development and IT services since 2001. Our software development team have an extensive proven track record developing both cloud and desktop applications. Over the past 16 years, we have developed software for well-known companies including UBS Bank, Sony, Dorchester Hotels, Telegraph Media Group, Spectator 1828, Apollo Arts Magazine, asset management companies, entrepreneurs and many more. Regardless of your company's size, as long as you have a requirement we may be able to help. We would be happy to give you a free initial software development consultation at our offices in Westminster, London SW1. 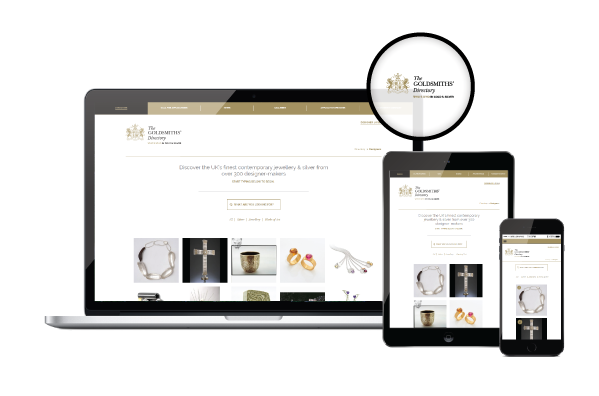 Our portfolio of website design and development gives a sample of the projects developed for a diverse range of clients, from start-ups to national newspapers, leading publications and FTSE listed companies. We often have non disclosure agreements in place which mean we cannot show-off our development work. We are Umbraco developers based in London SW1 with level 2 (the highest level) certification. 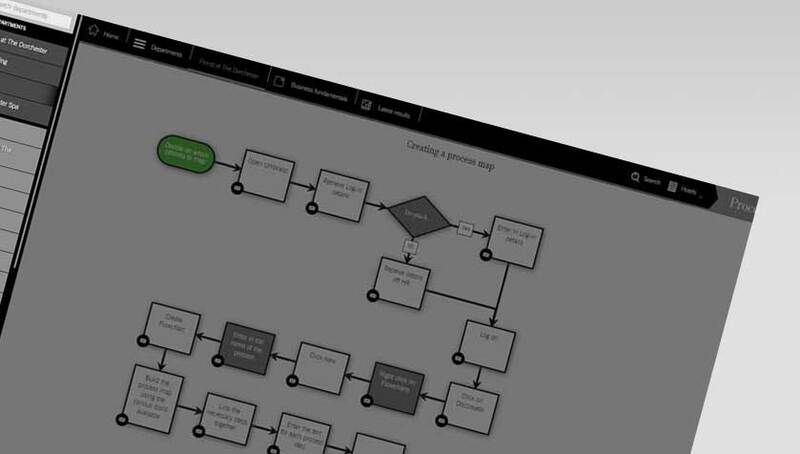 Umbraco is our preferred content management system. It is very easy to use, is built on Microsoft technologies, and makes updating your website a pleasure. Umbraco is an open source software supported by extensive documentation and videos, and has a strong community of software developers. See Umbraco's official website for more information. We provide Microsoft and Apple local IT Support services in London and surrounding counties for small to medium-sized businesses. We are based in Central London and have been established since 2002. We are members of the Microsoft Partner network. Our experienced team of support staff put customer service first. Your calls are answered by our IT support staff who have the knowledge and experience to resolve your IT-related issues. Unlike most first line support, we do not need to escalate calls to more senior members of the team. 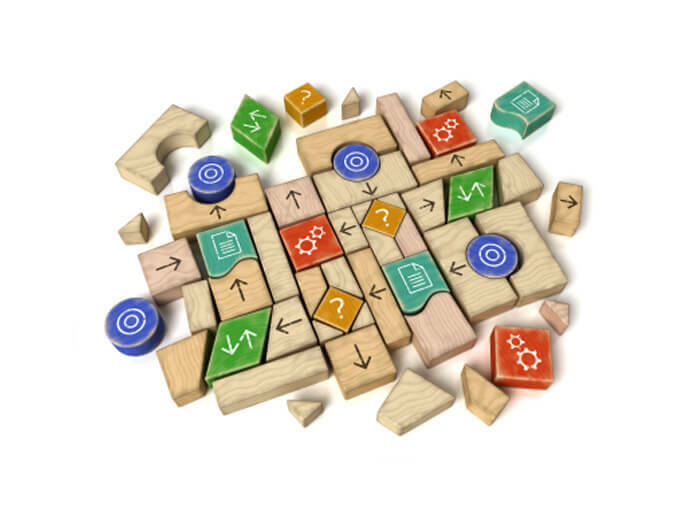 Alpine Interactive 4.8 stars - based on 18 user reviews.